Our debut varietal consists of a Chardonnay, Cabernet, and a sweet Riesling blend. Served well-chilled and pouring a pretty light red, its perfume lures with invitation to a rich-bodied, fruity experience and a lingering finish. The light but sturdy blush—for palates of a sweeter preference—is a great choice for spicier foods. Indian and Thai curries pair nicely with its fruity flavor as well as fish, chicken and smoked salmon. Great for the picnic-style experience and common favorites such as Chinese food, burgers, Tacos and Italian Pastas. Aged in stainless steel and French oak; the golden classic releases a range of aromas with notes of vanilla, almond and butter ending with a velvety smooth finish. A perfect match with light, but slightly rich foods such as oysters, steamed fish, crab and shrimp, sushi or delicately spiced foods or salads, tropical fruits and buttery sauces. Our full-bodied red wine boasts power in its rich character. Aromatic of cherries, black berries, plums and distinct black currant flavors, the barrel-aged dry favorite has a robust liveliness with a warm, firm finish. The best match for the red wine star—with its red-and black-fruit flavors—are hearty dishes. Grilled Steak, Barbeque Chicken, Meatballs, Roasted Duck, Braised Beef Short Ribs, Lamb, Brisket, Red Cabbage and spicy foods.  *All BurSel Wine varietals are Vegan-Friendly. Yes, we are a Vegan Wine!